Hard avocados ripen at room temperature in three to six days. To speed up the process, place them in a paper bag, preferably with an apple. 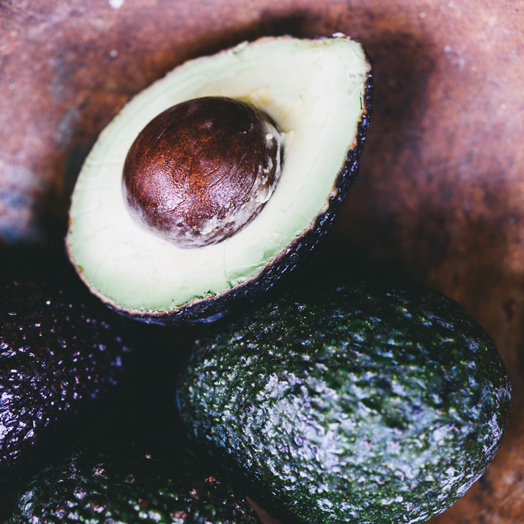 Storing unripe avocados in the refrigerator will keep them from ripening. Keep your ripe avocados in the refrigerator and use within two to three days.